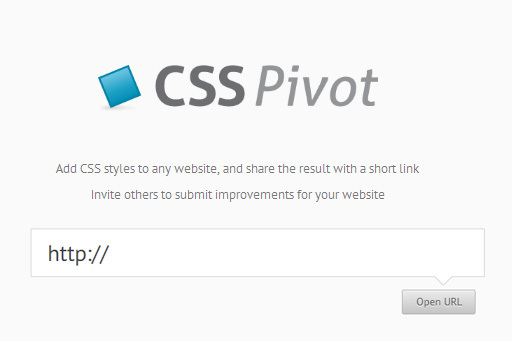 There’s a great new tool called CSS Pivot which actually allows you to add custom CSS to any website and share your changes via a link. This creates a very quick and simple way for website owners to get suggestions from web designers on how to improve the style of their website. When drawing vector shapes in Photoshop I often find it annoying that the edges are quite blurry. 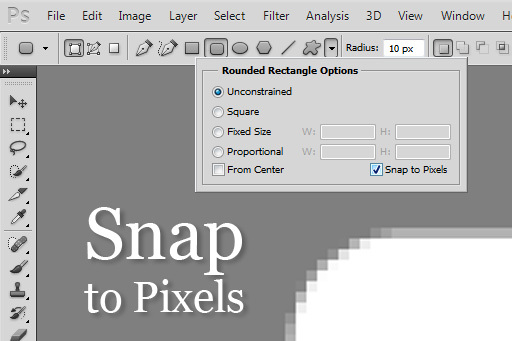 Fortunately, there’s a very simple and little known trick that snaps vector shapes to pixels to avoid the ugly blurry edges. Traditionally, store owners have sold their products at physical shop fronts. We’re now in the internet era and many store owners are moving onto the world-wide web to sell their products via eBay or their own e-commerce websites. With the boom of social media and Facebook, some store owners are taking it a step further and selling products on Facebook. 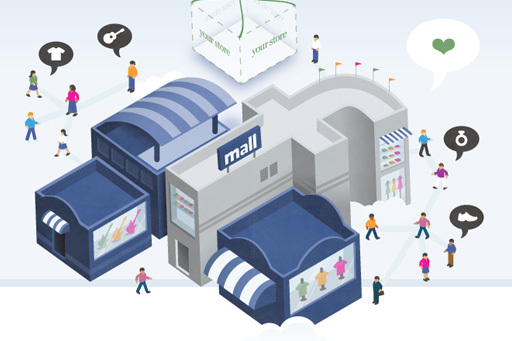 You can now launch your own FREE store on Facebook and I’ll show you how. 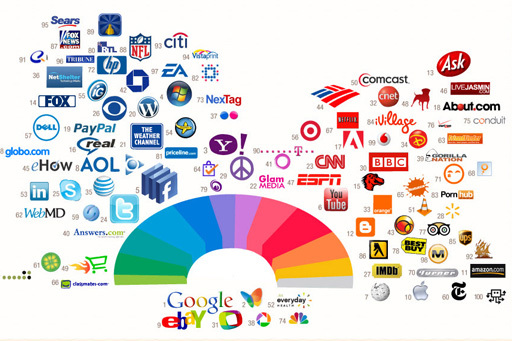 Have you ever wondered how influential you are online? How many people really follow you on Twitter and Facebook and more importantly, how many actually engage and interact with you? 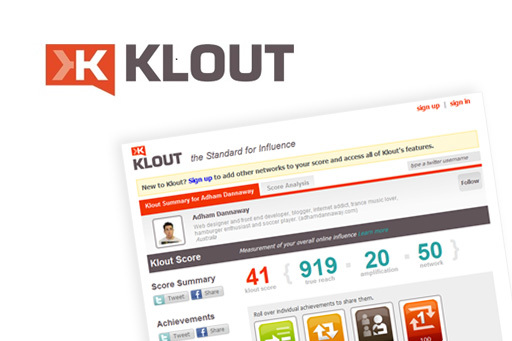 Your social media influence is commonly referred to as your “Klout” and it can be measured in seconds using this great new tool. More and more professionals are doing freelance work as opposed to working for a company on a full-time basis with almost one-third of the American workforce being in the freelance industry. 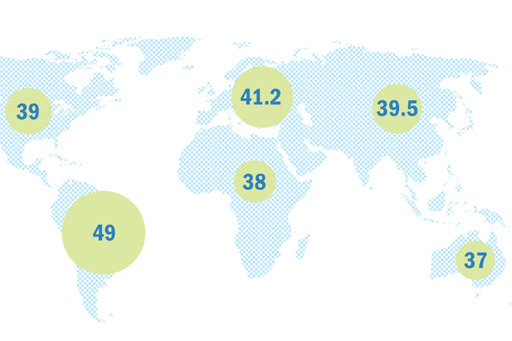 Freshbooks have put together a great infographic which breaks down some of the key statistics surrounding the freelance industry. A lot of self-hosted WordPress users just recently started having problems with their WordPress Stats plugin. The Stats plugin was working fine until a few days ago where they got this error message: “Your WordPress.com account, blah is not authorized to view the stats of this blog“. 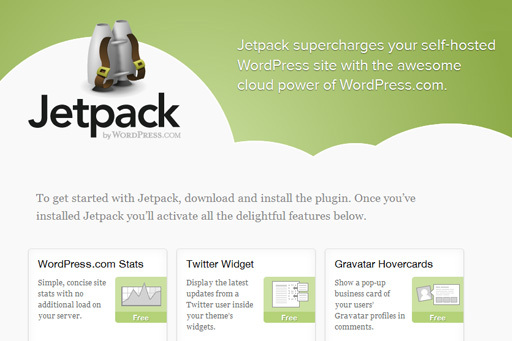 You’ve probably tried updating the stats plugin, deactivating it and then re-activating it and even upgrading your WordPress installation. Thankfully, the way to fix this Stats problem is actually much more simple. 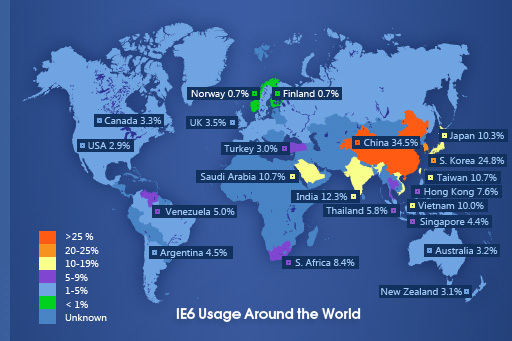 We live in an age of websites and smart phones and yet there are still hundreds of thousands of Australian businesses out there without a web presence. Many businesses simply don’t realise the importance of having their own website as a promotional and marketing tool. 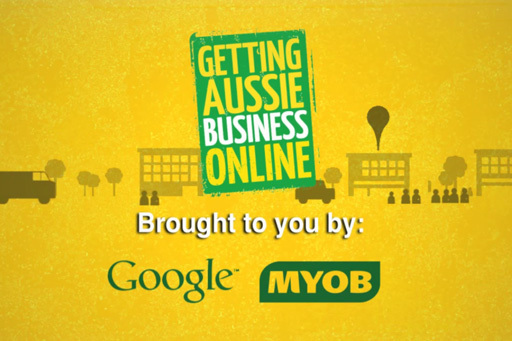 Luckily for Aussie businesses, Google and MYOB have teamed up to provide a FREE (initially) website building tool to get all Australian businesses online. In the past the word “geek” was a derogatory term given to people who were obsessed with a particular area of interest. Geeks were social outcasts that wore glasses and suspenders and they weren’t the most popular of people. Over time I don’t really think that geeks have evolved much, we’re still obsessed with our particular area of interest, but for some reason people’s perception of geeks has evolved into a positive one. No longer seen in a negative way, geeks are now perceived to be passionate, cool people with a specialized set of skills. 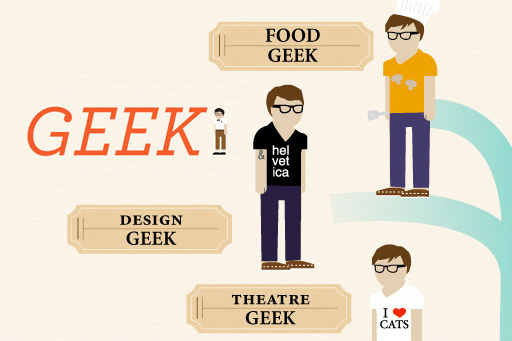 The below infographic, created by Flowtown, outlines the evolution of the geek over the years. 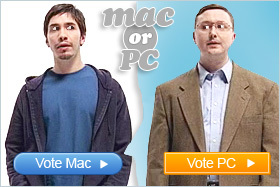 As you can see, there are many different types of geeks, which one are you?